Parents who don’t allow their kids using computers or punish them by taking away their technology devices in fact may be doing more harm than they want. Why? Because some of the technology companies are willing to pay six figure salaries to their employees. Can’t believe it’s true? Check out the list of the highest-paying companies in technology. 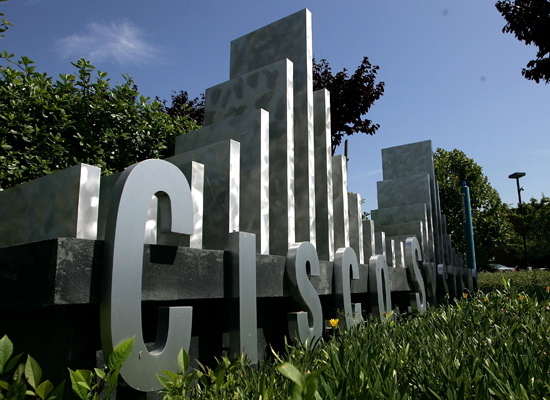 Being a powerhouse in the world of networking equipment, Cisco offers whopping $122,314 to its average employee. The highest-paying job in this multinational company with headquarters in California is Senior Director ($208,769), while the lowest-paying job is Customer Support Engineer who gets ‘measly’ $69,683. The company was founded in 1984 and currently has 72,360 employees. 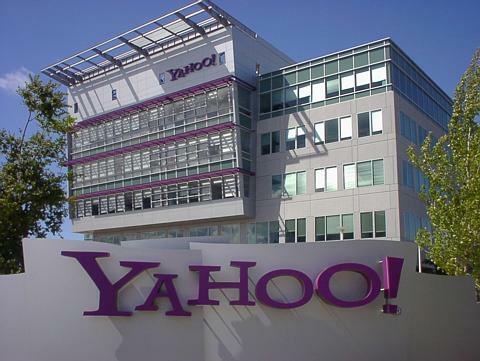 Cisco’s neighbor, Yahoo! Inc. widely known for its search engine and related web services, offers on average $118,290. Their Product Management Director gets cosmic $154, 330 (the maximal salary), while their account managers are satisfied with $64,333 (the minimal salary). As of 2013 Yahoo! Inc has 11,500 employees. The company was founded by Jerry Yang and David Filo in 1995. Notably, this is the third company in our list with headquarters in California. So, they also pay very well: their average salary reaches $117,515. The highest remuneration you can get there is $132,250 (in case you are their Senior Integration Architect), while the lowest salary is $95,62 (Quality Assurance Engineer). These guys don’t skimp on quality, I must say :). The company was founded in 2001. 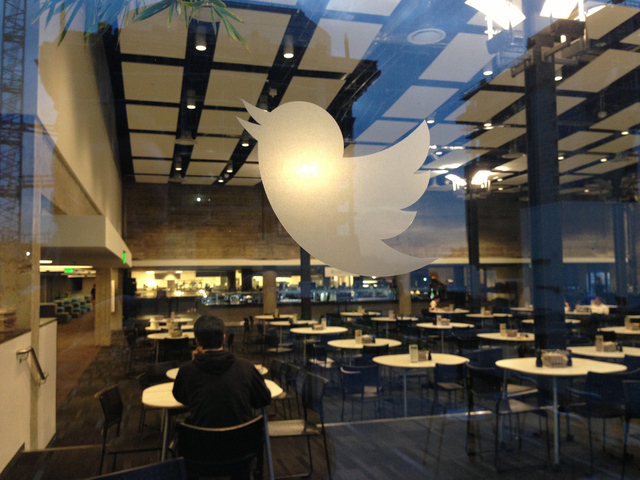 Although Twitter is significantly younger than its neighbors in the batch (created in March 2006 by Jack Dorsey), it is currently one of the highest-paying technology companies in the world. Join Twitter team to get your average $116,324. Become their Systems Software Engineer to get $130,000, or apply for a Product Designer job for $98,222. Although this company may not be the most desired place to work, their salaries knock out: Studio General Manager gets $158,976 (highest-paying job), while their Game Designer gets $77,767 (lowest-paying job). 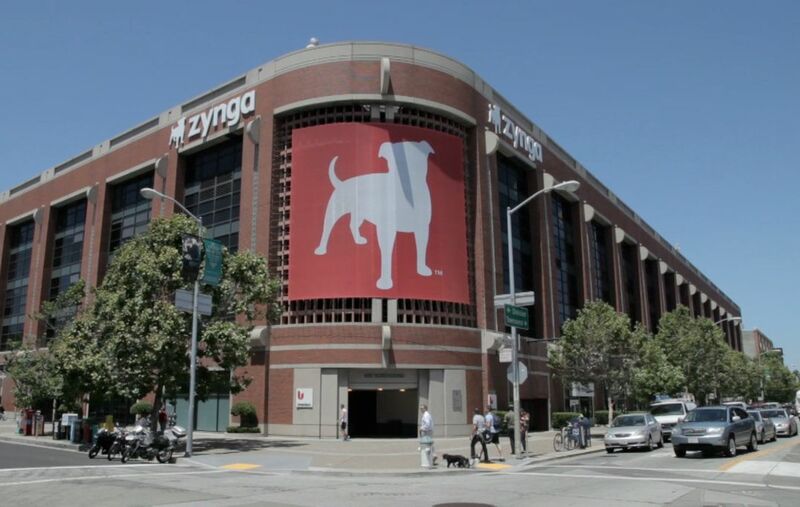 The average salary on Zynga is $111,004. This social game services provider was founded in 2007, and currently has 2,846 employees. Each month the company has 118 million active users (15.1 daily active users). The highest-paying job at Intuit is Senior Product Manager ($134,525), while the lowest is Rotational Development Associate ($61,161). On average, the company pays $110,575. The company was founded twenty years ago (1983), but it is still a benchmark in producing financial and tax preparation software and related tools. 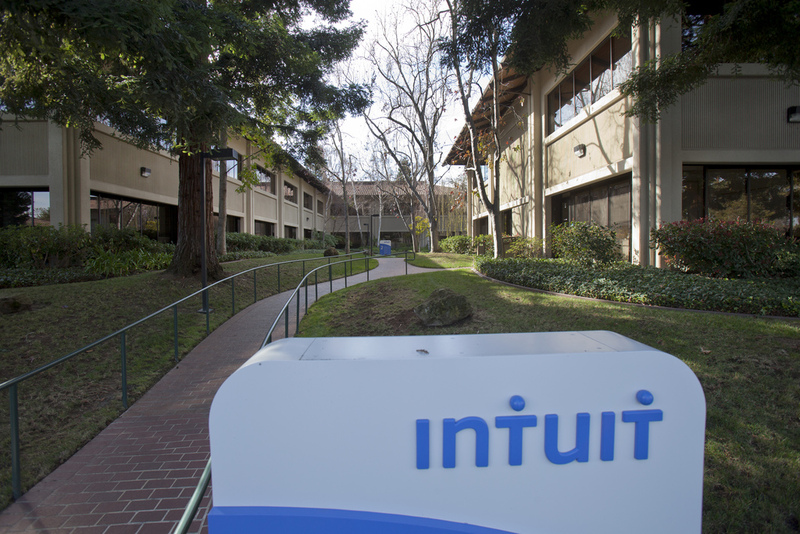 As of 2012 Intuit has 8,500 employees. Named after the creek of the same name, this multinational computer software company pays $142,076 to their Senior Computer Scientist (the highest-paying position), $65,600 to their Financial Analyst (the lowest-paying position). Their average salary makes $109,241. 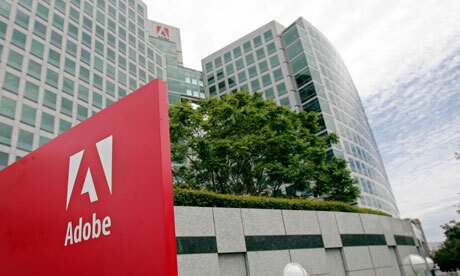 Adobe is a real dinosaur in the sphere - it was founded in 1982. Currently they have 11,144 employees. These were the highest-paying companies in Technology. Hope you enjoyed the list! We all realize that in order to get a job in a high-paying company we must get an excellent education. Brilliant background and practice are the ingredients of the success. However, we often face situations when we don’t have enough time to complete another project. This is where web resources like http://uk.superiorpapers.com/ can help you. I was an A-student, but when I had troubles with timing, I used this service. I was very lucky to find it!